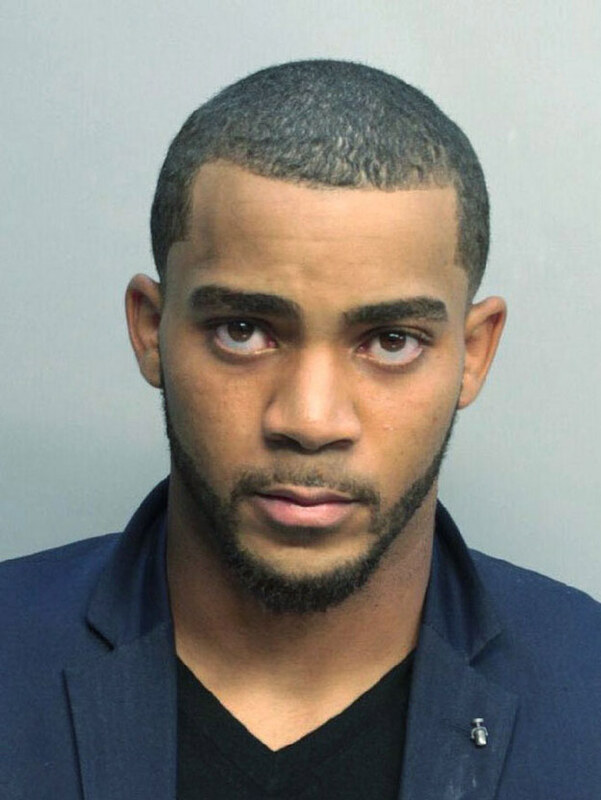 Cornerback Dwayne Gratz was arrested for “disorderly intoxication and trespassing” early Sunday morning in Miami Beach. 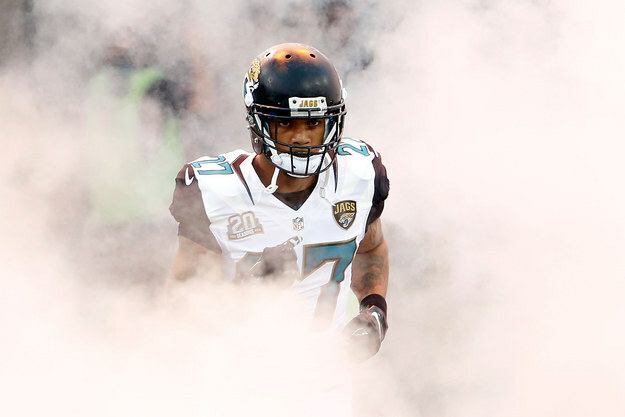 The 1-9 Jaguars were on bye this week. Maybe we should assume Gratz took Trident’s “Pay Me In Gum” commercial a bit too seriously. Next27 Cats Who Are Like, "Imma Do Whatever I Want. Deal With It"